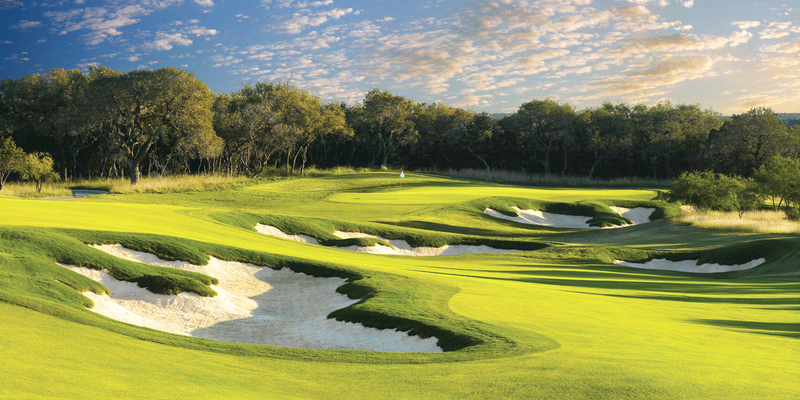 TPC San Antonio opened in January 2010 with two 18-hole championship golf courses designed by two of golf’s most innovative architects: Pete Dye and Greg Norman. Both courses play host to TOUR events with the AT&T Oaks Course serving as the venue for the PGA TOUR’s Valero Texas Open since 2010. 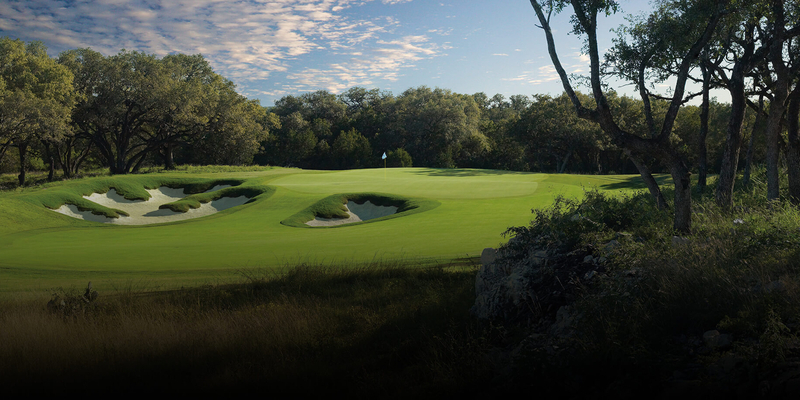 TPC San Antonio is a private resort, only accessible to club members and their guests as well as guests of the JW Marriott San Antonio Hill Country Resort & Spa. 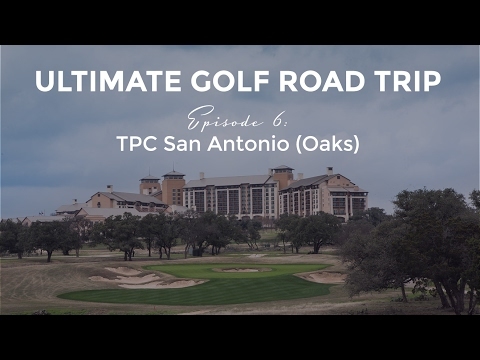 In addition to two challenging golf courses, TPC San Antonio features a 23-acre practice facility with two putting and short game practice areas as well as the best in golf instruction in San Antonio. Please call 210-491-5800 for current rates. Call 210-491-5800 for rates and tee times. Contact TPC San Antonio at 210-491-5800 for more information and details on holding a golf outing at the course. The JW Marriott San Antonio Hill Country Resort & Spa is located just 20 minutes from the San Antonio International Airport, and about an hour's drive from Austin, TPC San Antonio and the JW Marriott San Antonio Hill Country Resort & Spa offer the beauty of the Texas Hill Country combined with nearby city and resort luxury conveniences. Resort amenities include: a world-class spa featuring a pool and fitness center; a variety of formal and casual dining options. The JW Marriott has over 1,000 rooms. For your business needs, the hotel has banquet and meeting facilities ranging from elegant ballrooms and intimate meeting rooms to lounges, outdoor verandas and gardens. Situated in the Clubhouse overlooking the 18th green of the AT&T Oaks Course, 18 Oaks is the fine dining experience showcasing prime cuts and traditional steakhouse fare. A meeting place for golfers and resort guests alike, the restaurant also serves breakfast and lunch. 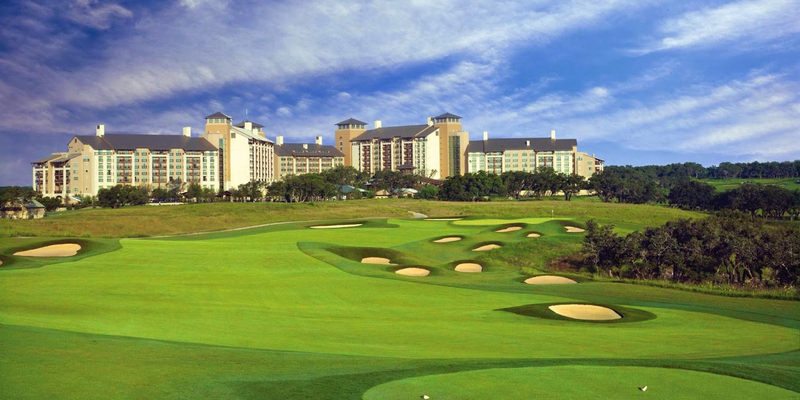 The JW Marriott San Antonio Hill Country Resort & Spa offers seven distinct dining options. Each restaurant and lounge features imaginative menus, cocktails, and beverages with a focus on fresh, sustainable, and organic ingredients. Showcasing casual Texas cuisine for breakfast, lunch and dinner, Cibolo Moon, the resort’s main restaurant and its signature bar will celebrate the style from neighboring Mexico infused with the best of Texas. The menu features an enhanced American grill and sports bar menu that holds a broader appeal for a variety of diners. The beverage selection is anchored by an impressive collection of 24 local craft beers on tap, as well as fresh juice based signature cocktail collection. The distinctive Spa Bistro will offer food & beverage options to assist in relaxing the body and mind. Options will range from energizing post work out smoothies to relaxing after treatment lunches. All is designed to compliment the relaxing and stress free environment that is the Lantana Spa. The Crooked Branch Lobby Bar will offer beautiful views of the surrounding Texas Hill Country. The menu is Modern American Cuisine focusing on fresh, seasonal, organic, and sustainable products of the San Antonio region with bright flavors. The menu items are designed to be shared easily with a group, a quick bite for the single diner or more substantial offerings for those that are looking for a meal. For over 500 years, Curanderos cared for the people along the Texas-Mexico border by understanding the curative properties of indigenous plants and herbs. They created a healing tradition that passed on knowledge from generation to generation. Through this deep understanding of how the earth was prolific in its restorative qualities, the Curanderos were looked upon by others as village healers. 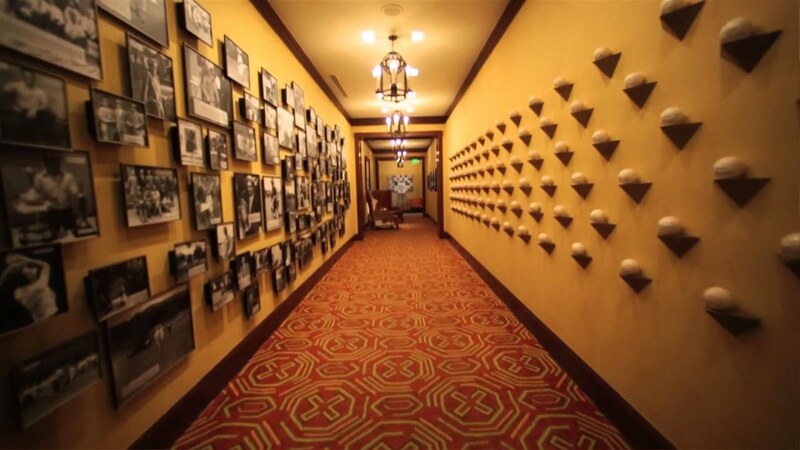 Inspired by this rich past, the Spa will draw upon San Antonio's history to create simple and timeless treatments which will leave guests feeling rooted in the folklore and romance of the Curandero's power. These treatments will aid in healing both the body and mind so that a sense of place and time is achieved. Guests will be embraced by the bountiful healing culture that has surrounded the Texas Hill Country for centuries. This profile was last updated on 04/17/2019 and has been viewed 15,555 times.